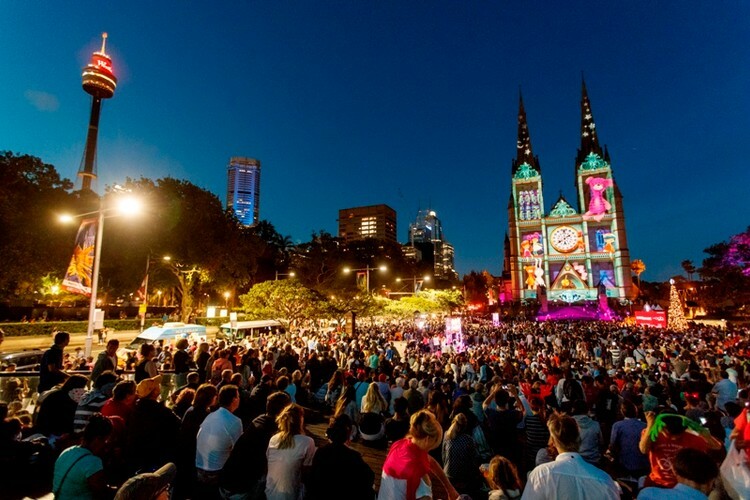 The spectacular Lights of Christmas, an AGB Event presented by Paynter Dixon, will adorn St Mary’s Cathedral with Sydney’s favourite Christmas tradition. 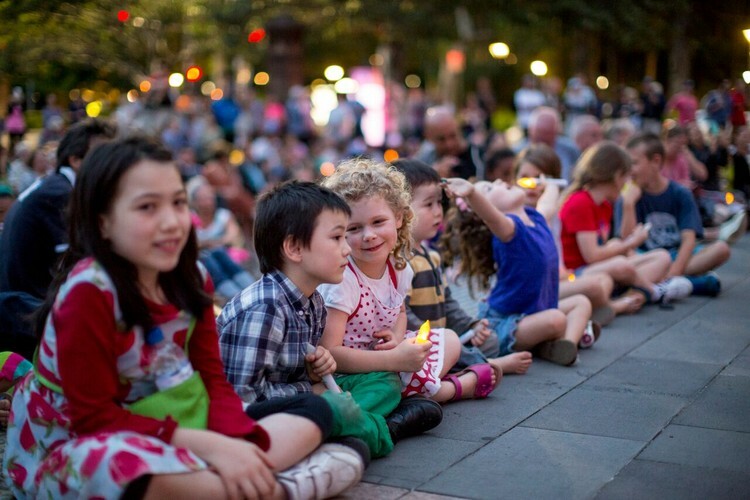 The free nightly light and sound show will run from December 5 to 25 inclusive, 7:30pm choir performances and projections from 8:30pm to midnight. This year’s Show will appeal to all ages and will be split into three segments. 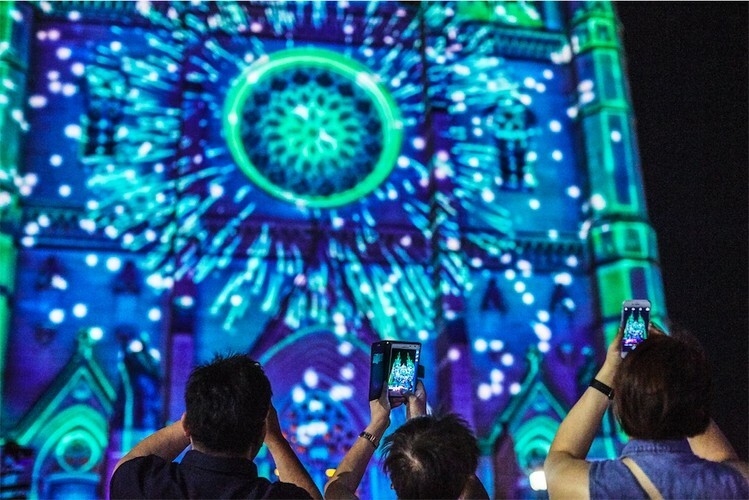 It will start off with a visual feast of decorative patterns, inspired by Christmas, like a multi-coloured kaleidoscope projected across the Cathedral facade. The second segment will feature a story written and narrated by actor/writer Simon Pryce. Currently performing as the Red Wiggle, Pryce’s story explores the powerful impact of giving rather than receiving. The final segment of the show will be a traditional series of Madonna and Child artworks. This segment annually honours the essence of the Christmas story and the beauty of the relationship between mother and child. 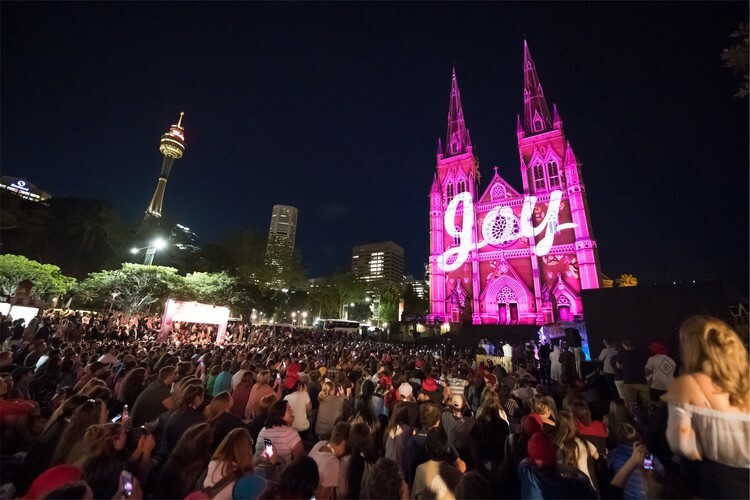 For 2018, The Lights of Christmas has also partnered with the St Vincent’s Curran Foundation to raise funds for one of Sydney’s oldest and most respected medical institutions, St Vincent’s Hospital Sydney. The Lights of Christmas will work to raise money for the Hospital’s Heart and Lung Transplantation program, with opportunities for the public to support a fundraising initiative throughout the event.